Wow, this looks great. And so do the next four recipes on the page. Love your blog. Can’t wait to try the oil! Thanks Rufus! 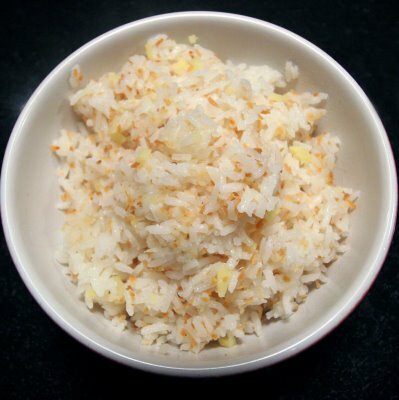 The oil and rice are relatively quick recipes too, and that’s always a plus in my book. Please let us know how they work out for you! Mmmmm what a great recipe. I think this will go quite well with the curry I’m making next week. So happy I read this post, thanks for sharing! Would be perfect with curry! Please let us know how it turns out.